Norwegian producer and DJ Cashmere Cat’s highly anticipated and frequently delayed debut album has finally arrived, in the wake of well-received production credits for some huge artists such as Kanye West and Ariana Grande. The high-profile appearances continue over the course of 9‘s brief runtime, as the guest vocalists attempt to adapt to the constantly shifting world Cashmere Cat outlines. People are drawn to his music due to his very experimental take on pop, sounding like the kind of thing that might be dominating the airwaves in some kind of dystopian future. 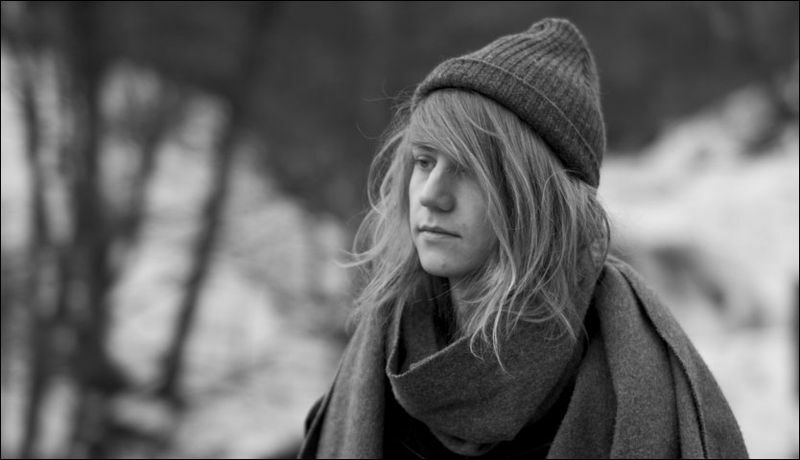 This album consistently subverts expectations, as Cashmere Cat lets his creativity run wild. However, this is not always a good thing. For the most part, this is some truly captivating and hypnotic work, but seeing as he has been fraternizing with some artists at PC Music, their trend of being so out-there that they forget the actual song lying underneath can pervade here as well. 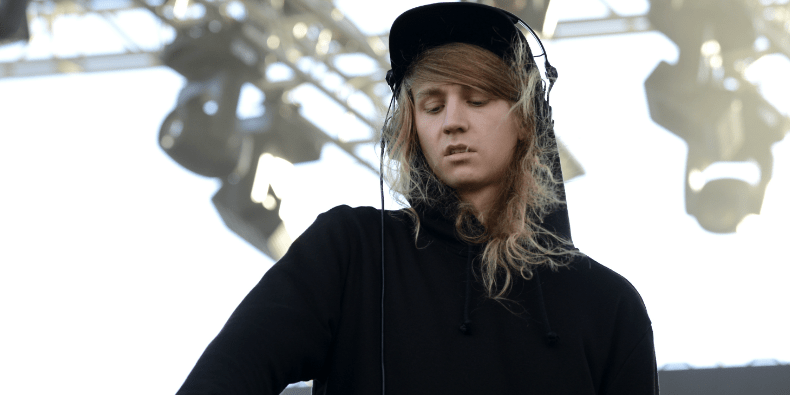 Cashmere Cat’s music is full of small nuances that become an unlikely centerpiece. The tiniest electronic blip of the ringing of a bell can mean so much in the context of a Cashmere Cat song. The sound he has constructed, that could only be representative of himself, is shown in full force on 9. He seems to have a great time toying with expectations. Where you think a huge electronic drop is coming, he falls back into a calming pattern of strings or soft, beautiful synths. Where you think there might be a dominant pop chorus there is electronic distortion and chopped up vocals. He seems to have been heavily inspired by Francis and the Lights’ use of Prismizer here, as Francis himself appears on “Wild Love” and similar effects are applied to many other artists’ vocals. Cashmere Cat seems to have been restrained to a very small degree by the presence of co-producer and pop mastermind Benny Blanco on every track here. However, the presence of experimental individuals like SOPHIE and Evian Christ is much more understandable. There are a wealth of high profile collaborators here, including massive pop stars like The Weeknd, Ariana Grande and Selena Gomez, and rising artists like Kehlani, Camila Cabello and Jhene Aiko, who sounds most like herself on closer and standout track “Plz Don’t Go”. I really do have to commend Cashmere Cat’s creativity here. There are sounds on this project that I could never have imagined in my wildest dreams to not only be part of a song, but work effectively. He definitely has a great ear and is capable of creating some truly beautiful and mesmerizing pieces of music, something that is not often characteristic of his genre. His trademark creeping synths and melodic blips provide a perfect musical background to the many layers he applies to his guests’ vocal work. “Quit”, his third collaboration with Ariana Grande, might be the best song here, throwing a sonic wall at us as Grande’s vocals reach their pleading peak before dropping back into a subdued electronic chorus that attacks us with contemplative synths and quiet bells rather than a big bass drop. Cashmere Cat seems to work best with R&B artists rather than the pure pop singers he brings on board. Ty Dolla $ign has never sounded more soulful than when he is backed up by the pulsating synth chords and descending symphony of bells on “Infinite Stripes”, the Prismizer harmonies bringing out the dimension in his voice you never knew was there. Sometimes, however, Cashmere Cat’s creativity goes so far that these songs are not particularly enjoyable as a song per se, but rather an atmospheric world. “Wild Love”, at its base, is really not much more than The Weeknd crooning the song’s title, ascending and descending the scales over a simple beat and what sounds like more layers than Francis and the Lights has ever used in his career. It’s all way too much, especially with the inexplicable use of a spring sound which is slightly off beat throughout. “Love Incredible” is similarly disjointed, as Camila Cabello’s vocals are chopped up and distorted, and the energy of the song goes through so many abrupt shifts that the actual underlying thread of song structure is lost. The title track “9 (After Coachella)” is an enigma. The song opens with featured vocalist MØ delivering the catchiest chorus on the entire album, before the reason for PC Music producer SOPHIE’s actual feature credit is revealed with a drop full of clunky metal noises. The first time I heard it, I thought it was one of the most obnoxious and terrible things I’d ever heard on a song, but upon further listens I’ve admittedly been a lot more appreciative of it when I’m in the right mood. Cashmere Cat is showing us the future of pop music on 9, and for the most part, it looks bright. 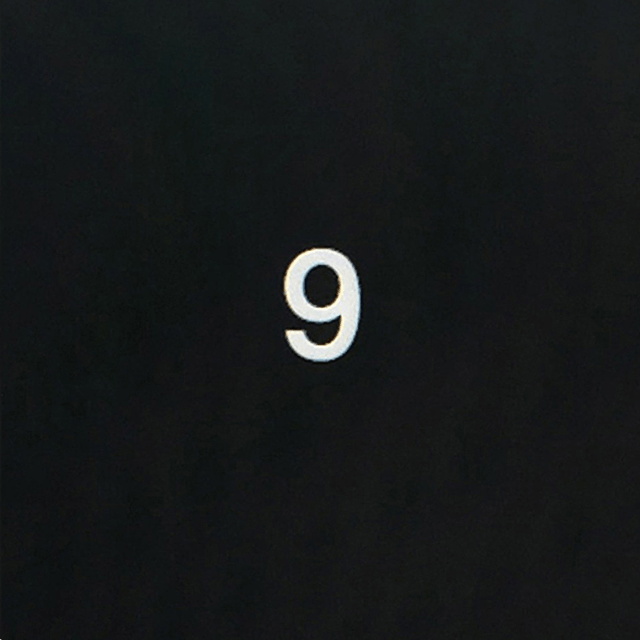 While the album as a whole supposedly went through many revisions and personnel changes, contributing to its disjointedness, 9 is a very enjoyable journey through the weird and wonderful world of Cashmere Cat.